Four years ago Kate Waters lost her parents. Now she is a werewolf. She tries to move on and she is moving to a new town, but she meets others werewolfs and creatures and she involve in strange situations. 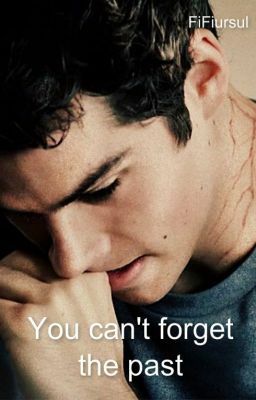 So, this is an another Teen wolf fanfiction. Hope you like it.